Our campaign slogan has been “Revere Deserves Better,” because for far too long we have settled for elected officials who care more about “me” than they do “we.” This election there is a chance for some real, effective change to the way we do things in City Hall. Unchained from the Good Old Boys’ Network, there is an opportunity to rein in out of control spending and focus on addressing the needs and concerns of residents from day one. As your mayor, my focus won’t be on the next election; my focus will be on making Revere a better place for the next 30-40 years, so that my children and yours will continue to be proud to call this city their home. As your City Councillor I have listened to and fought for the residents of this city. Whether it was voting against the Mayor’s unbalanced budgets, standing up to developers that were looking to make a profit at the expense of our quality of life, or trying to make sure Revere got its fair share of casino revenue, I have always had your back. While my decisions have not always been popular, I will not compromise my morals and values for political gain. The one promise I can make is that if I’m lucky enough to be sent to the Mayor’s Office, this will not change. I can make that promise because that is how I grew up. The values and work ethic instilled in me by my parents has led me to where I am today. Simply put, I have a consistent record of calling for positive changes in how Revere City Hall works, and we need the opportunity to put those ideas into action. I humbly ask for your vote on Nov. 3.  Brian Arrigo is a current City Councillor at-Large and candidate for Mayor.